Spring is in the air! It’s time to shake off the winter rust and get back on the diamond. 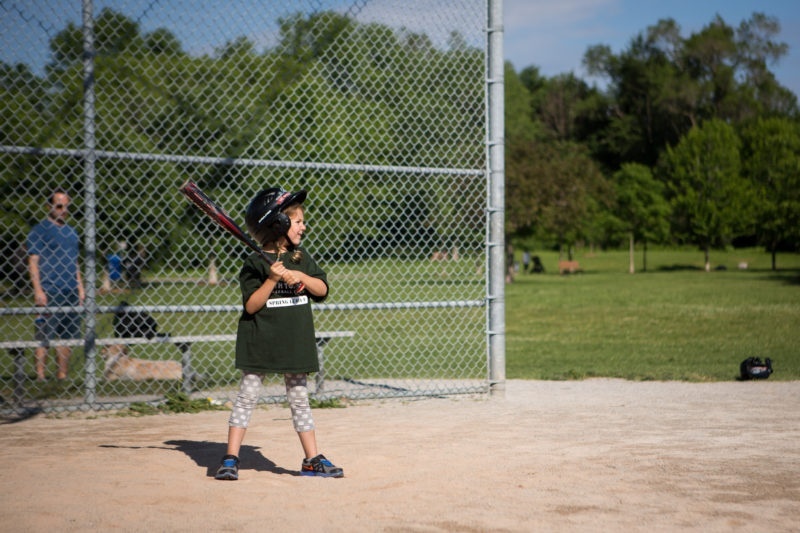 Our baseball spring training program is a weekend clinic that focuses on getting players ready for the start of their house league or rep..
Did you know sports participation can build your child’s confidence? According to psychology today, sports have been proven, time and again, to help kids build their self-esteem and their confidence by giving them the skills..
Spring is in the air! It’s time to shake off the winter rust and get back on the diamond. 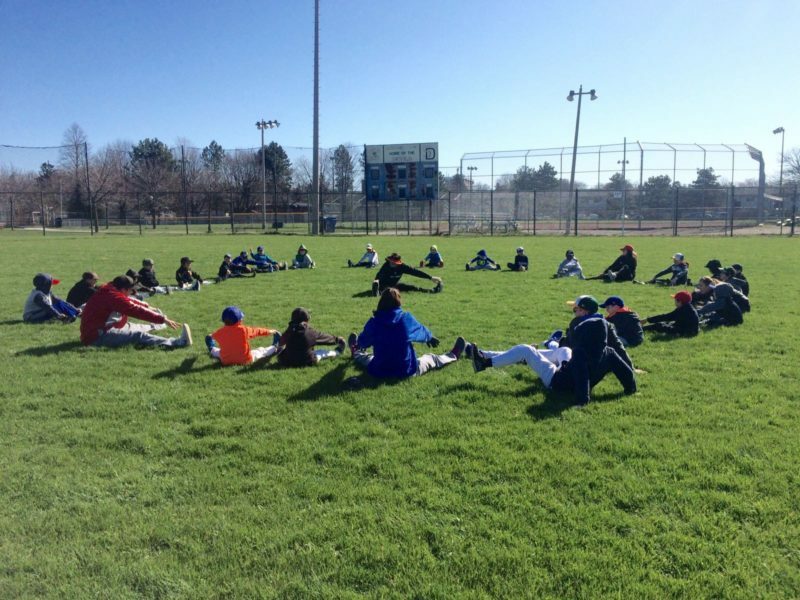 Our baseball spring training program is a weekend clinic that focuses on getting players ready for the start of their house league or..